Man, I almost saw snow, can you believe this weather? Man, I love this song so much. I’m a sentimental guy and this song hits me straight in the feels. 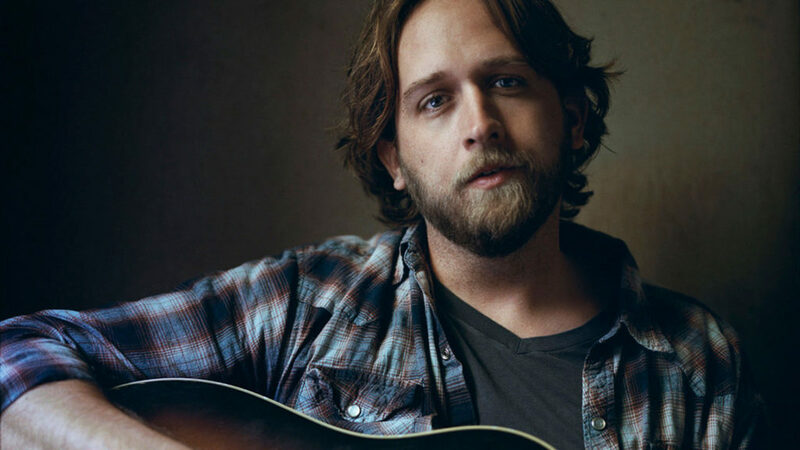 Hayes Carll is a terrific songwriter and storyteller and this is one of his best — full of detail, but yet letting the emotional punches sneak up on you. I’m lucky enough to know these large family gatherings where stories unfold over a number of years. Kids grow up, jokes grow tired, and loved ones pass away. For those of us left to carry on, over time these holiday gatherings become a mix of sweet anticipation, grudging duty, and melancholy remembrance. I’m not ashamed to say that this third verse gets me every time.